The only Cambridge hotel on the river where you can step onto a punt and follow the river through the famous colleges. The ultimate Cambridge experience, nothing compares to sliding lazily along the smooth waters of the River Cam with a view of willows, gardens and the college ‘Backs’. 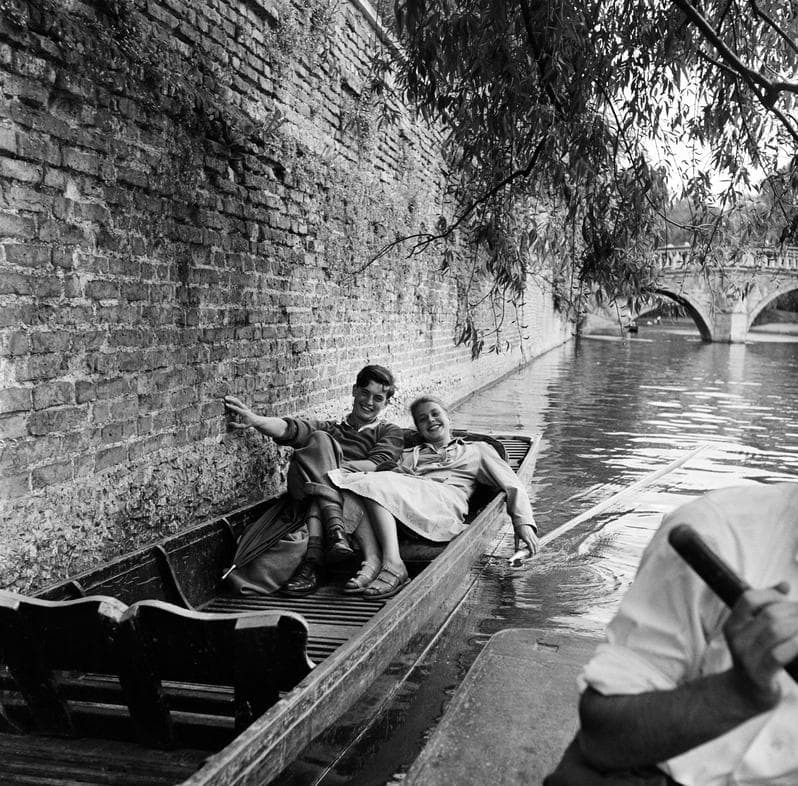 Punting is the ideal way to see the beautiful architecture of the historic Cambridge colleges. Your chauffeur and guide will provide an interesting and informative tour about the University and Cambridge as you glide along. Make your experience enjoyable and safe, get our Varsity Hotel discounted rates with “Let’s Go Punting“. Let’s Go Punting are a small, independent Company, specialising in Private and Shared Chauffeured River Tours of Cambridge. Their standard 50-minute tours cover the length of the college backs between Magdalene College and Silver Street Bridge. We have arranged for some great discounted rates for Varsity Hotel guests. Please note special Varsity discounted tickets are not available on Saturdays. However, regular tickets can be purchased at the Let’s Go Punting station a few yards from the hotel. Tickets can be purchased in advance by calling 01223 30 60 30 or at reception. After your punting experience view the Cambridge skyline from our iconic Roof Terrace along with a delicious cocktail. The Varsity Hotel offers 44 beautiful individually designed rooms on the river and in the centre of Cambridge. Enjoy lunch, dinner, afternoon tea and cocktails in our Panoramic Bar and Brasserie overlooking 800 years of Cambridge history.